Soldier On’s ability to provide transition services for veterans and their families is set to benefit with the announcement of an increased sponsorship from an Australian defence prime. Raytheon Australia's $150,000 funding to Soldier On will increase to $275,000, with the funding to be made available over the next three years. The extra funding will help provide workforce transition services and support Soldier On’s veteran and family support officers, who currently assist veterans and their families across South Australia, Western Australia and the Northern Territory. These officers are at the forefront of helping veterans and their families, serving as Solider On’s first point of contact for more than 500 transitioning service personnel each year. Raytheon Australia managing director Michael Ward said the company is committed to helping veterans continue their careers well after active service. "Supporting veterans and their families as they transition to the civilian workforce is something we believe in deeply," said Ward. "Our partnership with Soldier On helps ensure these highly skilled individuals have the tools and resources they need to continue their careers after their days of active service come to an end." Soldier On chief executive officer John Bale said Raytheon Australia's support will help hundreds of veterans and their families all around the country as they look secure work in the civilian job market. “Soldier On is able to support hundreds of veterans and their families around Australia due to the support of Raytheon Australia," said Bale. "This support will help more men and women as they transition from service to the civilian workforce and enable them to secure meaningful futures." 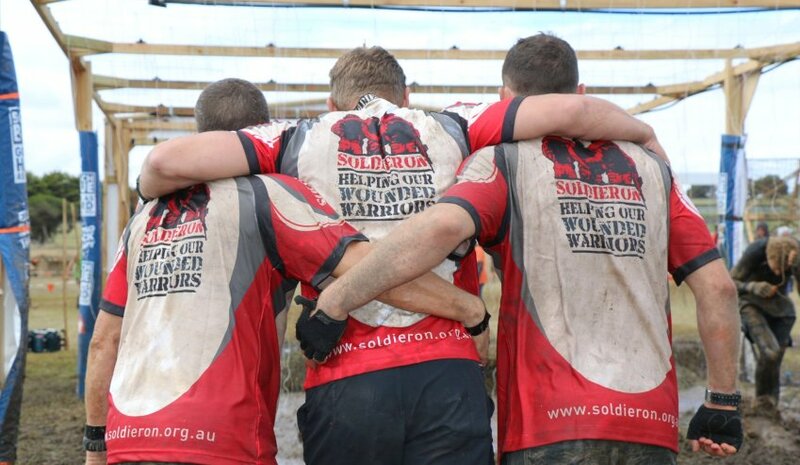 In addition to the corporate support, the Raytheon Australia workforce also makes individual financial contributions through workplace events and fundraisers in support of Soldier On.